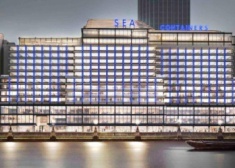 Offices to let in South Bank. 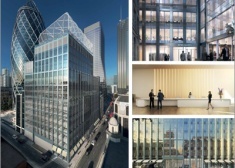 Landmark tower building with stunning views across London. 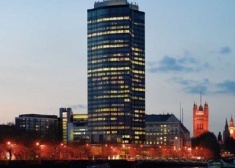 A landmark business address, Millbank Tower is a must see for any occupiers relocating. 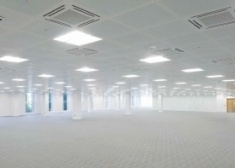 25,000 sq ft of Grade A refurbished space in King's Cross. 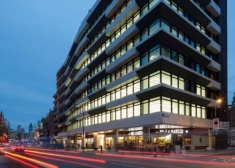 322 High Holborn has recently undergone an extensive refurbishment to provide three floors of grade A office accommodation ranging from 7,383 sq ft – 24,132 sq ft.
Office to let in The City. 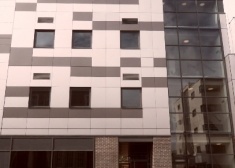 A landmark business address. 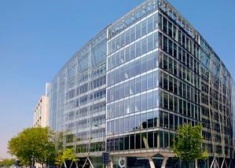 30 Millbank is a must-see for any occupiers looking to relocate. 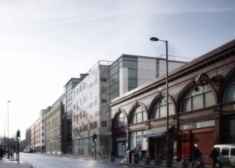 A new office development conveniently located next to Caledonian Road underground station (Piccadilly line) and a 5 minute walk from Caledonian Rd & Barnsbury overground station. 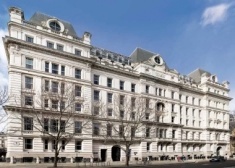 1 St Martin’s Le Grand occupies a prominent location opposite the junction to Gresham Street and is in close proximity to St Paul’s Cathedral and Paternoster Square.